Select from a wide variety of colors, lengths, and styles to complete your network solutions. That way, you can organize your cable runs and identify network connections faster, easily find the cables that best suit your network connection requirements, and pick the styles, either snagless – perfect for concealed cable runs – or molded – perfect for strengthening the connector to prevent damage. 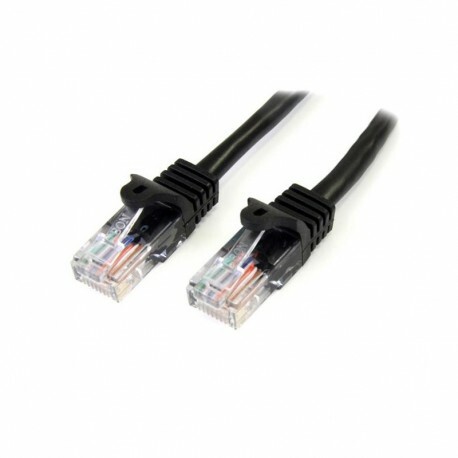 Get the highest value for your cable investment with our Cat 5 cables, each one manufactured using high-quality copper conductors.